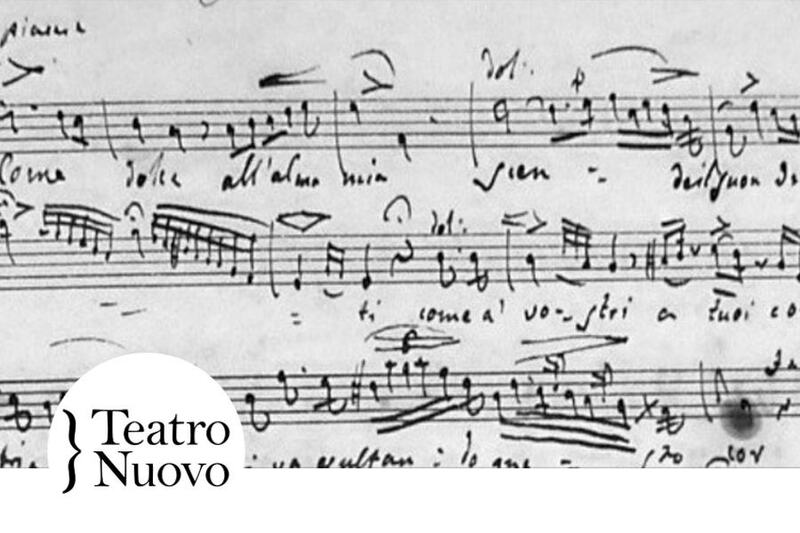 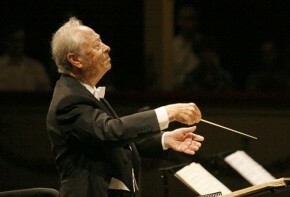 The translation of Alberto Zedda’s book “Divagazioni Rossiniane” gets a worthy review. 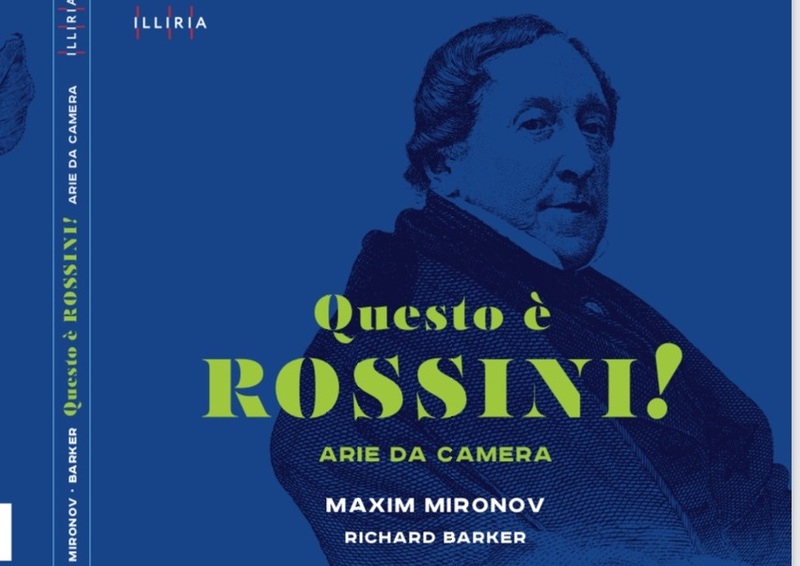 The recently released CD featuring the artistry of tenor Maxim Mironov accompanied by pianist Richard Barker follows their previous collaboration devoted to Bellini. 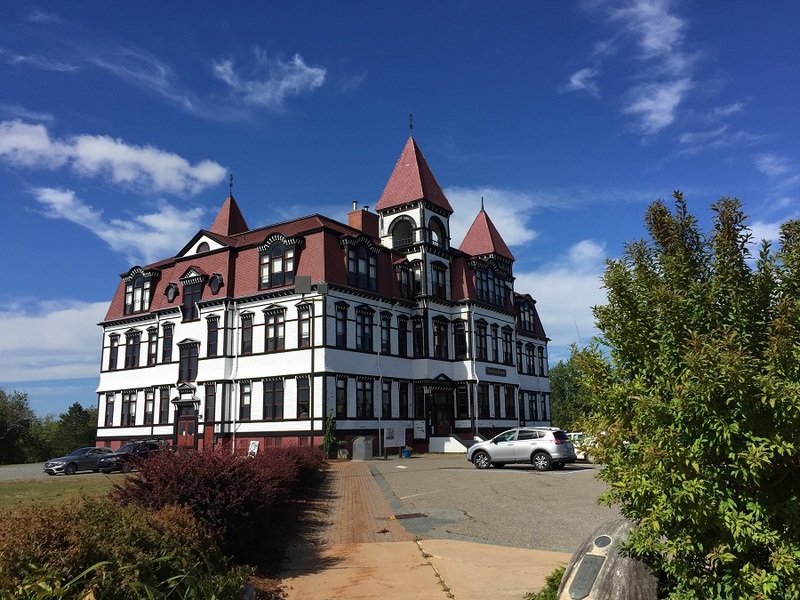 The center of Rossini activity was in Lunenburg, Canada this September!